In this Post: The Massage Mom Series gives you insight into the working life of real life massage therapists moms. I am so excited to present Kaitlyn Cole as the first mom in this series. Learn how she balances it all. This section of my blog is dedicated to all the hard working massage therapist moms out there. 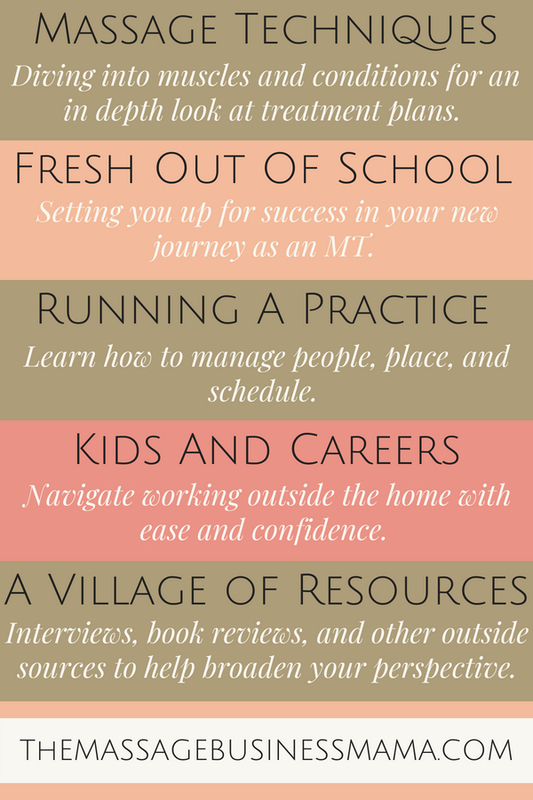 Here we will take an in-depth look at several therapists who have braved the world of working mom. Today meet Kaitlyn Cole, Steamboat Springs one and only. Kaitlyn where do you work? I am blessed to work as an independent contractor at Kneading Hands in Steamboat Springs, Colorado. Kneading Hands is a massage only spa with an apothecary located in a cool old house downtown. We have some of the most talented therapists in town practicing out of four massage rooms, creating an intimate home-like vibe. Steamboat is a small mountain ski town, so my typical clients are very active in the outdoors, and often prefer deep tissue therapeutic sports massage. That’s awesome! You also have a private practice, can you tell me about that? Yes, I have my own small private massage practice, Mountain Goddess Massage. I share my space with my midwife, Suzanne of Aspen Botanicals, who inspired me to become a therapist. We have a conference area and one massage room, and we are located right above Suzanne’s apothecary. My practice has grown from sporadic business to a point where I am the primary user of the office. What a journey! You have got to feel proud of your accomplishments! Can you tell me about what inspired you to become a massage therapist? I was inspired to become a massage therapist after receiving Maya Abdominal Massage from my midwife throughout my pregnancy and postnatal. After giving birth to my daughter, I had major digestion discomfort and gas pains. During my postnatal massage, my midwife found that my intestines were putting pressure on my colon and she “scooped” things back into place and instantly all of my discomforts were gone. That’s when I knew massage was a healing magic I wanted to practice too. That sounds intense! But amazing too, pretty cool how being pregnant and having children can open our eyes to a whole new set of possibilities. So you had Calla before you started massage school. Can you tell me more about what it was like to have a young baby and go through massage school? I did have Calla before I started massage school. I had my inspiring postnatal massage and then began massage school about six months later. 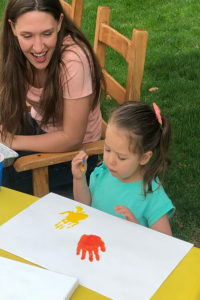 Fortunately I was able to find a school that was hands-on and online based, minimalizing my away time from baby Calla. I taught myself all of the anatomy and book work while breastfeeding Calla and during her naps. My husband watched Calla during the hands-on sessions that were held on weekend nights biweekly. I completed my course and passed the mblex within my 6-month goal. I began massaging soon after. Yes, I’ve proudly made it through three whole years of parenthood. And how long have you been a massage therapist? I’ve been enjoying practicing massage for two years as of June 2018. 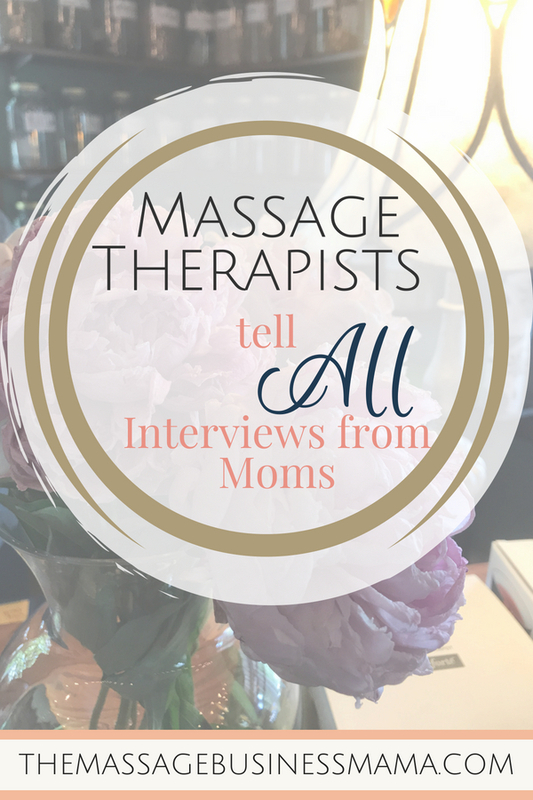 What has been your biggest challenge about working as a massage therapist while being a mom? My biggest challenge as a working massage mom is definitely balancing my own self-care with the daily demands of having a family. It was a bit of a rough ride in the beginning figuring out how to perform 5 hours of massage, play with my daughter, cook dinner, and keep up on household chores all in one day. It’s hard establishing a daily routine around a career that is “on call,” and my personal needs are the first to be neglected. What is the best part about working as a massage therapist while being a mom? I love being a working massage mom because it gives me the freedoms of being my own boss and allows me to provide the best life for my family, all while doing something I love and facilitating healing in my community. Do you have any tips for a working massage mom? Don’t neglect your nutrition, eat healthy and drink plenty of water! Bring some healthy snacks and lunch to the office. Throw together a quick crock pot or sheet pan dinner before you go to work, this seriously saves me on those long days when my daughter and I are both hangry on the way home. Make getting a regular massage a thing. Epsom salt baths are wonderful at the end of a long day. Thanks Kaitlyn, for visiting us here at The Massage Business Mama, I so appreciate your willingness to be interviewed!